*Analog refers to the analog signal that transmits sound and images to television and radio, in contrast to the digital system that powers most entertainment these days. Used in the context to describe someone, it means that the person is someone who likes old things or belongs to an older era. 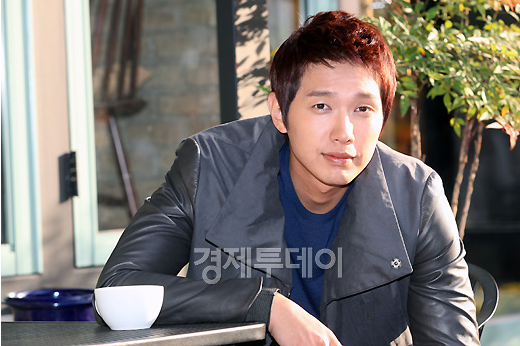 Ji Hyun Woo once said in an interview that he viewed acting as his way to make a living. I thought it was a bold thing to say. Most actors would want to have their profession viewed as an artistic expression or something that they are very passionate about without consideration of money. I considered Ji Hyun Woo’s answer as a healthy view of his profession, except I did wonder about his passion for acting. As someone who knew nothing about Ji Hyun Woo except what was seen in dramas when I first saw that interview, I didn’t understand how and why he chose acting, and what made him continue to pursue it. Thanks to a request for the translation of October 2011 interview with Economy Today, I learned a little bit more about the actor Ji Hyun Woo and began to understand his position regarding acting. 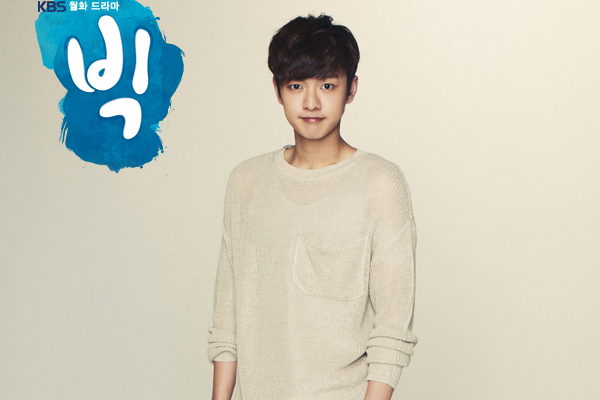 Leave it to K-drama land to deliver on the eye-candy, the latest being Shin Won Ho of the currently airing drama Big. First, just a small profile of him from what I can find on Naver.